Proud to Serve Broward County and Surrounding Areas! 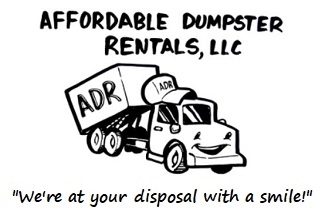 - Affordable Dumpster Rental of Broward County (754) 444-7722, Starting at $199! Welcome to our "AFTER HOUR WEBSITE!" Please fill out this form to receive your FREE QUOTE. Limited Time Left For SPECIALS!